This club often reminds me of an aging heavyweight fighter. You may beat on them for a time, but there is always that chance the team will land a haymaker on you. 2007 was one of their days in the sunshine. 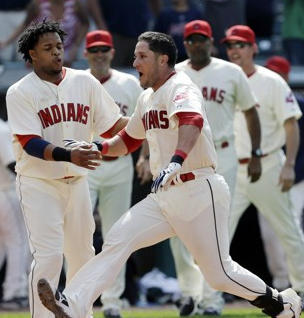 2014 may see them at least make the postseason for the 1st time since 2009. With a 20 – 1 odd for the club to win the NL west, the value is there for a longshot pick – should you be allowed to gamble on this chance. The Colorado Rockies brass were a busy bunch in the 2013 winter, heading into the 2014 year. They have picked up several solid players for the upcoming campaign. 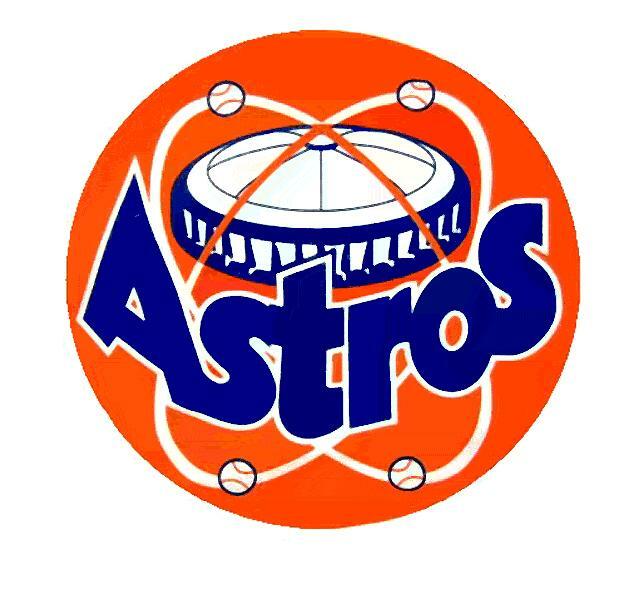 I simply hate that this club plays in the NL West with the Dodgers and Giants. This year, just like any in recent memory, will depend heavily on whether the team can keep Carlos Gonzalez and Troy Tulowitzki. The Braves have charged out of the ALL – Star Break at a pace like they did to start the year. 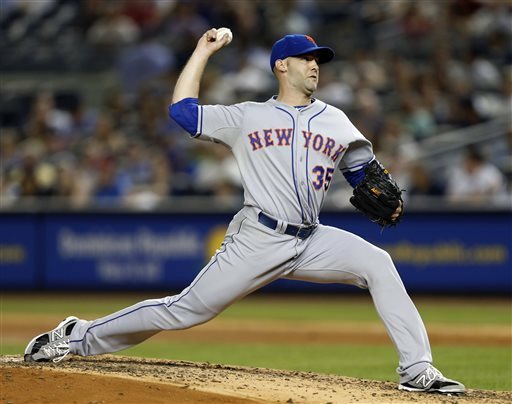 They have an 11.5 Games Lead in the NL East over Washington, and most of their offense is starting to click – which have helped contributed to the team hold down the fort now that the pitching has had vast injuries. A lot of these positions are based on who has the toughest Strength of Schedule left, who their competition is for the Division, and possibly even the League they are in. How unfortunate it is for the Indians and the Royals to have the Tigers winning 9 of their last ten – to fend off their those absurdly hot AL Central counterparts? The good news for the KC and CLE teams is that the AL East are beating up on each other in the last month, while Texas will see a Nelson Cruz suspension dampen their odds of making the Post Season. Should The Pirates Make A Deal? Huntington Should At Least Pick Up A Reliever! 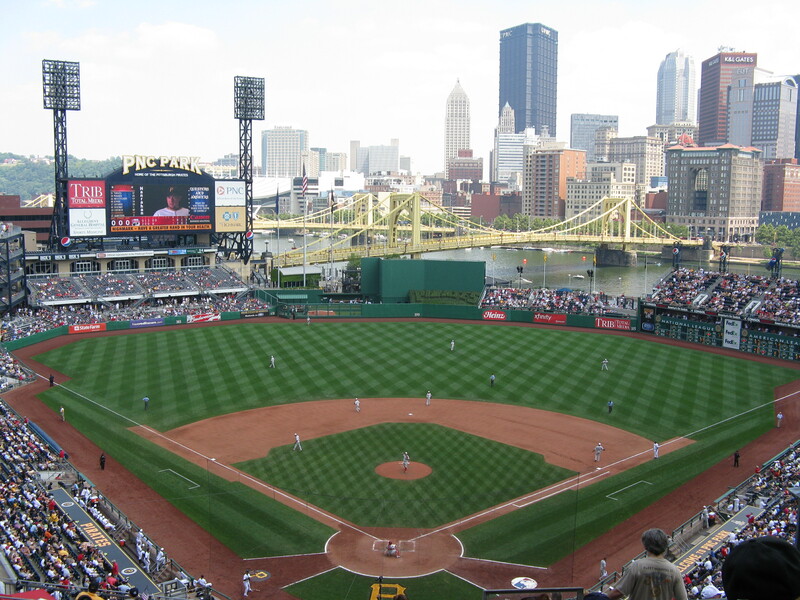 The trading deadline has been an exciting time of year for Pittsburgh Pirates fans the past two seasons and this year looks to be bordering on an extravaganza for the city, as the Bucs will be hosting the division-leading St. Louis Cardinals for a five-game series as the deadline approaches and passes. Although GM Neal Huntington will likely be active, the sound advice might be to hold onto prospects, do not mortgage the future and go with what got you a couple games back of the Cardinals in the NL Central and for the best record in all of MLB. If you read the newspapers in Pittsburgh or listen to talk show radio, the expectation is that Huntington is going to make a significant deal to upgrade the Pirates’ hitting, outfield, bullpen, and even starting pitching. Realizing that baseball in October is a lot different than baseball in May, June and July, if the Bucs needed upgrades in all those areas, how are they winning about 60 percent of their games so far? The Pirates have posted one of the best records in baseball so far in 2013. Grilli has done a phenomenal job in closing games for the Pirates this season. He has saved 28 games for the Pirates this season which is first in the NL, and has a chance to possibly save 60 games. 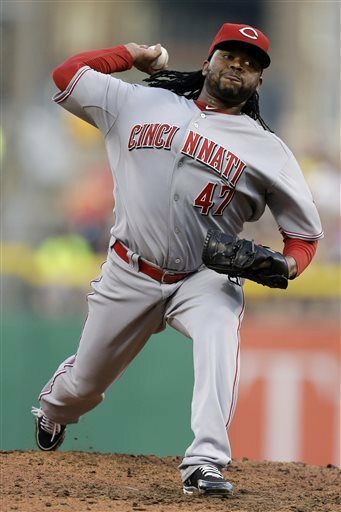 Grilli has a 2.15 ERA with only one blown save, and has only surrendered two home runs in 37.2 innings pitched. 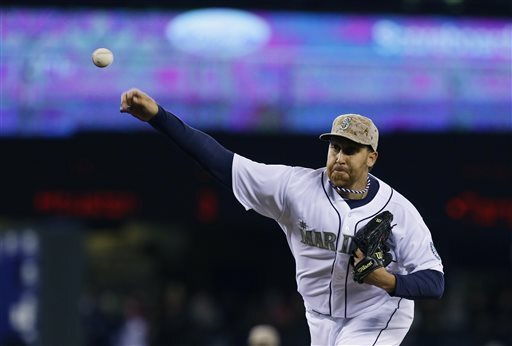 The right-hander has struck out 60 batters, and has a strikeout rate of 14.3 SO/9. He also has a terrific SO/BB ratio of 8.57. The opposition is only hitting .187 against him this season, with right-handers hitting just .155. The Pirates know that with a lead in the ninth inning, he is the guy they trust the most. Who can remember the last time the Pittsburgh Pirates were in the playoffs, because it seems like it has been a long time. The reason that I can’t remember is that it happened in 1992, when they went 96-66. This is a long time for a sports franchise to go without at least making the playoffs. The Pirates in the past seasons have started out fast, only to fade away in the second half of the baseball season. 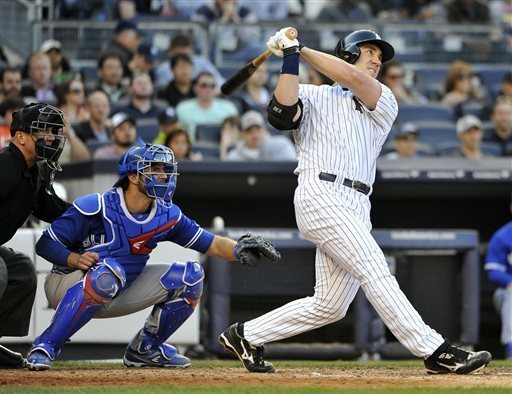 Travis Hafner homered and tripled as the Yankees overcame shaky pitching to beat the Toronto Blue Jays. Matt Moore of the Rays dominated the White Sox, striking out 9 in just six innings. Bryce Harper continued his torrent pace as the Nationals once again beat the Cincinnati Reds. Travis Wood shut down the Marlins lineup giving the Cubs a rare series win. Pitching ruled Friday in an unbelievable way. Kyle Kendrick threw a complete game shutout against the Mets and Wei-Yin Chen threw 8 shut out innings on the road against the A’s. And neither of them owned baseball last night! Jordan Zimmermann of the Washington Nationals threw a masterful one hit shutout against the Cincinnati Reds. 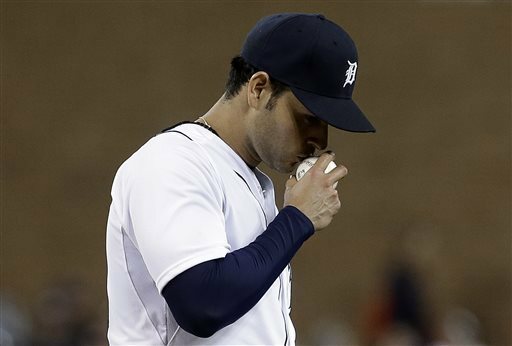 For the American League, Detroit’s Anibal Sanchez set a franchise record of 17 strikeouts as he dominated the Atlanta Braves. Meanwhile some hitters had quite a good night as well. Carlos Beltran‘s two home runs helped the Cardinals beat Pittsburgh. 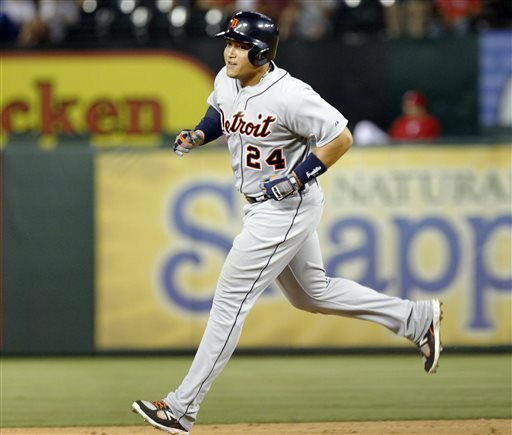 With all the star power in the Tiger lineup, it was Matt Tuiasosopo who dominated, driving in five of Detroit’s 10 runs. 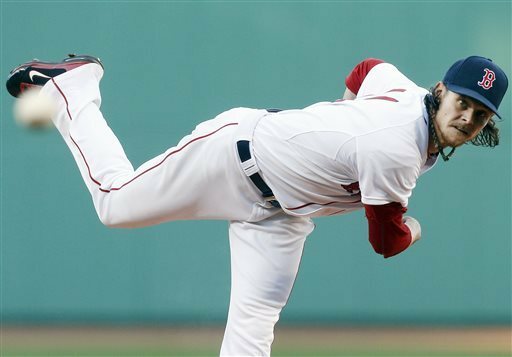 Clay Buchholz of the Red Sox dominated the Astros and improved to 5-0. Alex Gordon of the Royals smashed a grand slam that sunk the Tigers. Gio Gonzalez shut down the Reds as the Nationals prevailed. Gabby Sanchez homered the Pirates to a come from behind victory against the Phillies..
Last night was another wild and loopy night of baseball with come from behind wins, dramatic homers and dominating pitching. 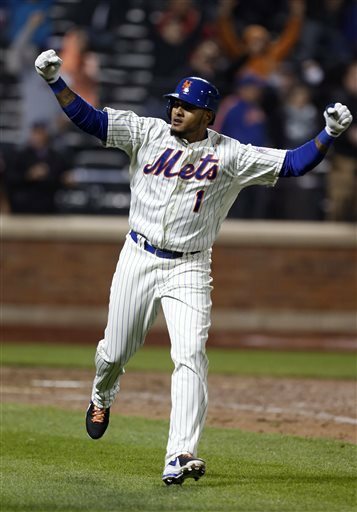 But with all the drama in the National League yesterday, was I really NOT supposed to pick Jordany Valdespin and his walk off grand slam for the Mets? 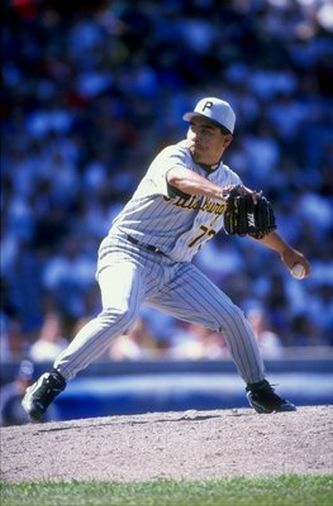 The National League pitcher who owned baseball was Edinson Volquez of the Padres. He shutdown the hottest team in baseball, the Brewers, for seven shutout innings giving San Diego (the coldest team in baseball) a much needed win. J. P. Arencibia of the Blue Jays owned baseball with his home run and key 11th inning single that sparked Toronto’s victory over the Orioles. And all due respect to Yu Darvish and his amazing start against the Angels, but Alex Cobb of the Rays owned baseball as Tampa Bay beat the Yankees 2-0 behind his 8 1/3 shutout innings. Lots of terrific performances in baseball last night, and none by the Red Sox, whose only positive quality was seeing their game shortened by rain. Oakland pitcher Bartolo Colon owned the American League with seven shutout innings in Boston as the A’s got back into the win column. Howie Kendrick of the Los Angeles Angels of Anaheim owned the American League as a hitter. He homered twice including a walk off shot in the 11th inning, giving the Angels a much needed win over the first place Rangers. In all, Kendrick went 3-5 with two homers and four runs batted in. Atlanta Braves star Justin Upton homered in both ends of a double header sweep against the Colorado Rockies. 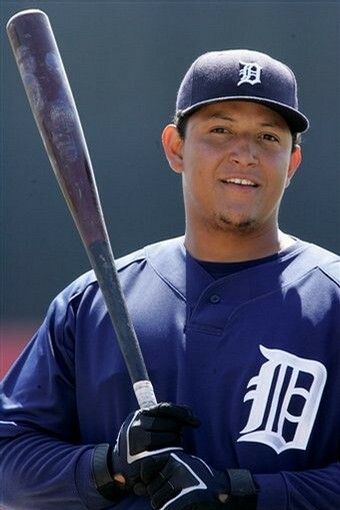 He has 11 for the year so far and is making the Diamondbacks look foolish for dealing him. He owned the National League last night. 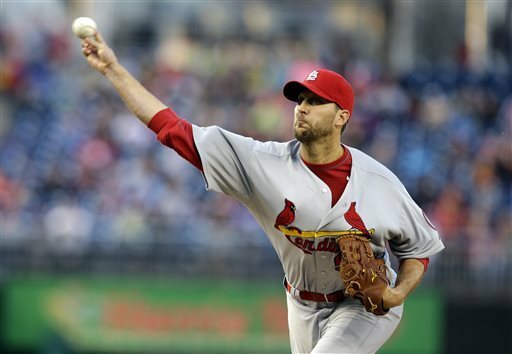 Meanwhile the amazing Adam Wainwright of the Cardinals easily owned the National League as a pitcher. He let up his first walk of the year (he has one in 37 1/3 innings) and got the win pitching into the 9th, letting up no runs and striking out 9. There are four categories: American League Hitter, American League Pitcher, National League Hitter and National League Pitcher. But so are the MVP and Cy Young votes. 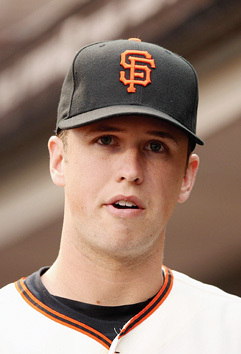 On April 22, 2013, A.J. Pierzynski , Matt Moore, Buster Posey and Shelby Miller all owned baseball. 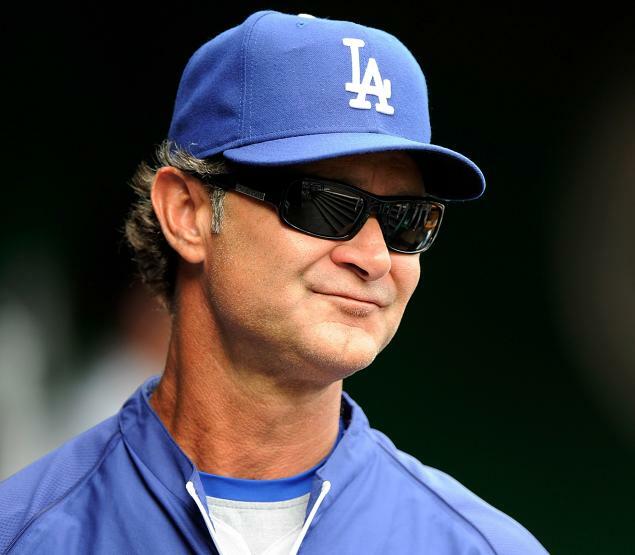 On today’s episode of The Sully Baseball Daily Podcast, I ask if Don Mattingly‘s job as Dodger manager is in danger? Should it be? Lance Lynn, Bryce Harper, Hiroki Kuroda and yes Daniel Nava owned baseball on April 20, 2013. 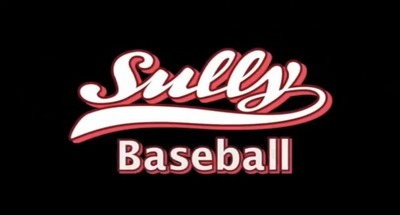 Today on The Sully Baseball Daily Podcast, I talk about how the Red Sox are a symbolic healing of Boston. They need to also offer some real tangible methods of healing. 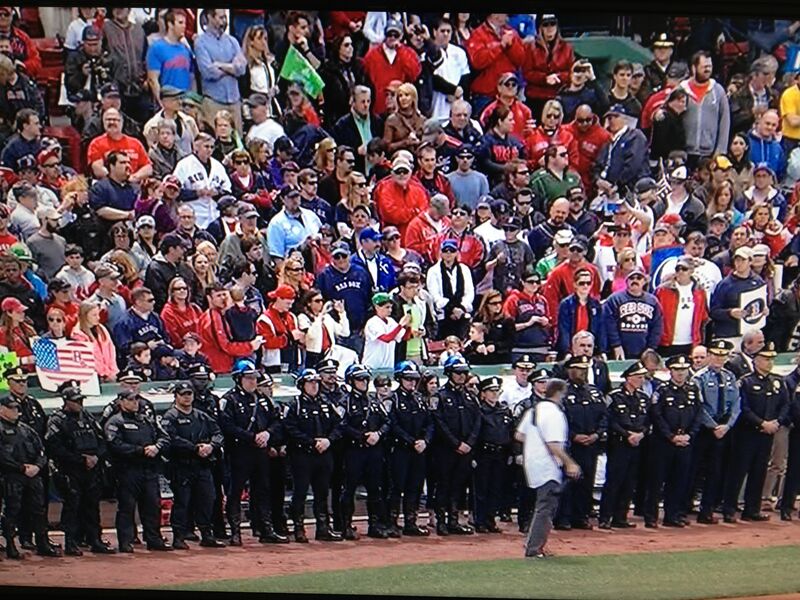 How about free admission to police officers? And oh yeah, help out the medical bills of those injured. 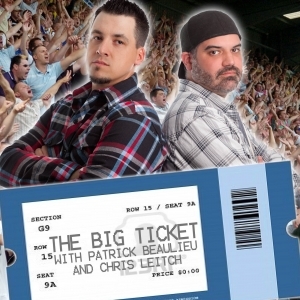 Small potatoes money wise and a big way to get the love of fans back. 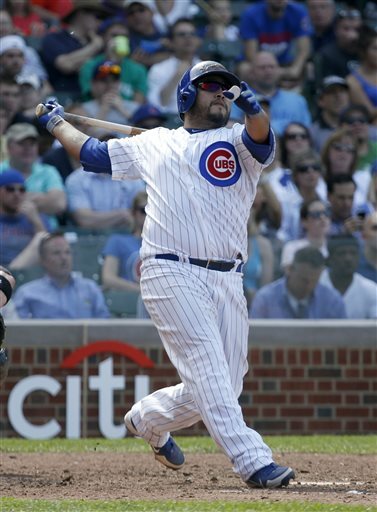 Travis Hafner, Yu Darvish, Angel Pagan and Wandy Rodriguez owned baseball on April 19, 2013.